15% discount "Route of the Fantastic Woman"
Easter Spectacular Weekend Romantic night Santiago in Family Happy Hour 15% discount "Route of the Fantastic Woman"
Next to the pool of Almacruz Hotel and Convention Center in the 6th and a unique atmosphere enjoy an entertaining evening with the best Happy Hour. Monday to Friday from 6:00 p.m. to 10:00 p.m.  I'd like to receive emails, updates and newsletters from Almacruz Hotel y Centro de Convenciones (Ex Galerías).